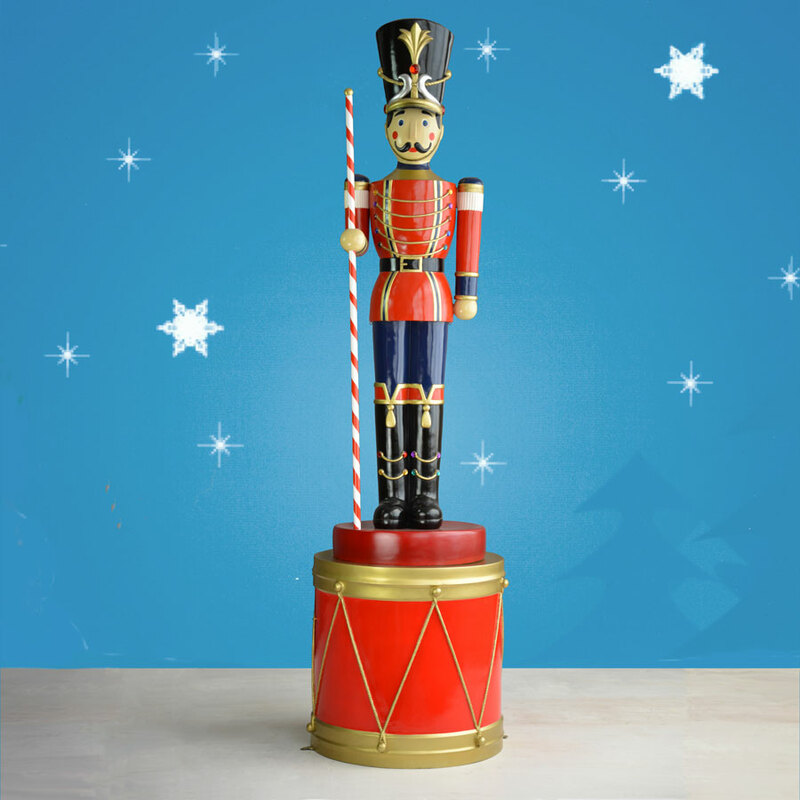 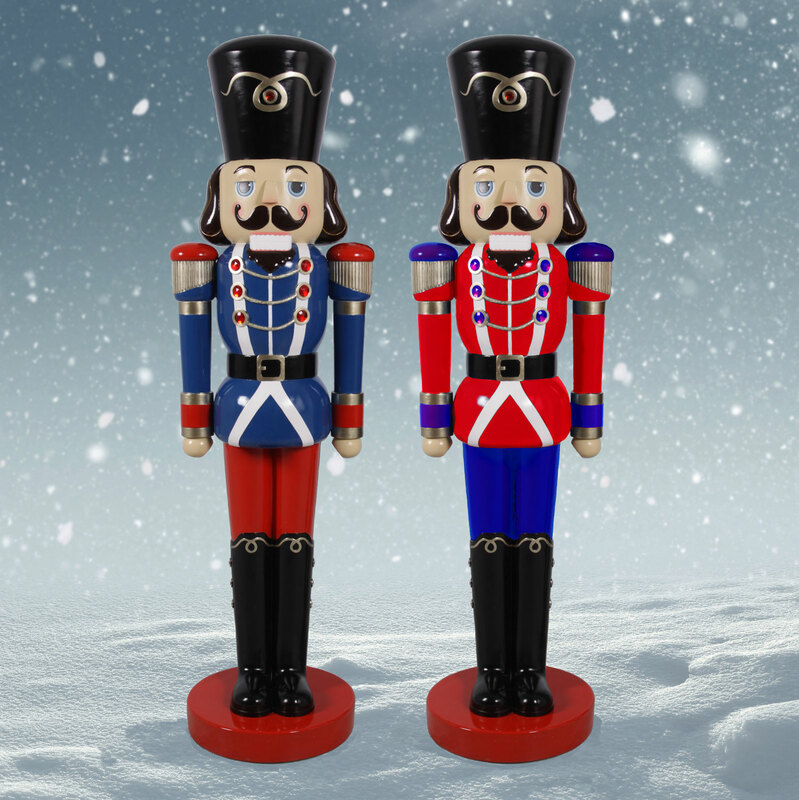 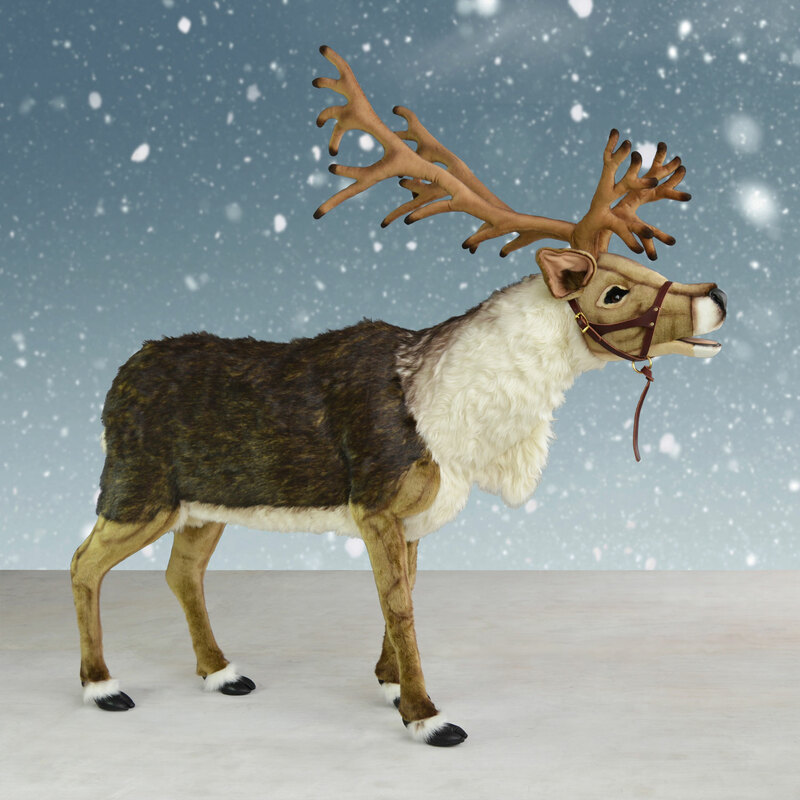 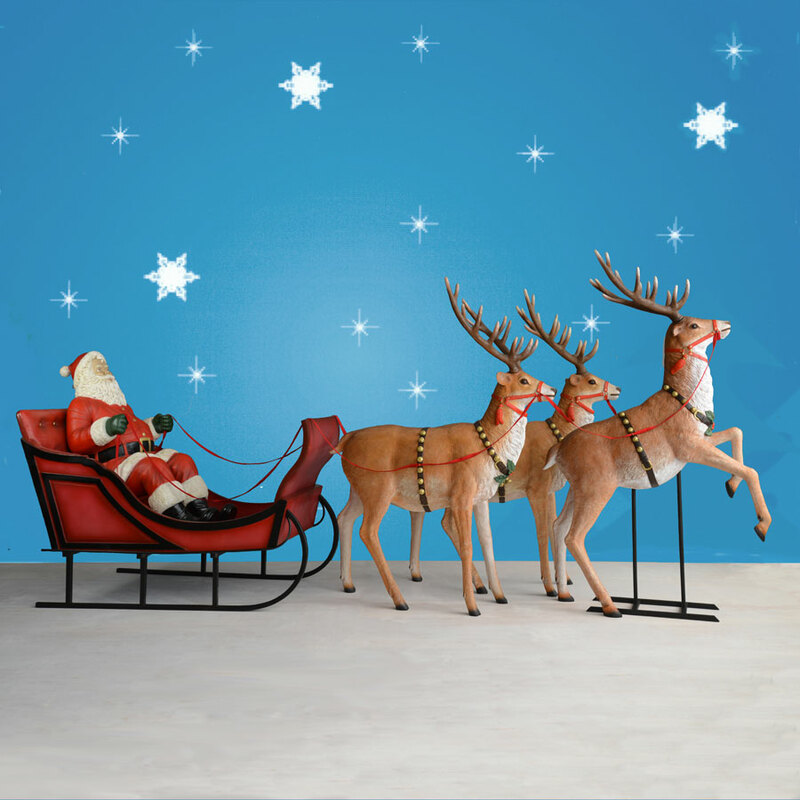 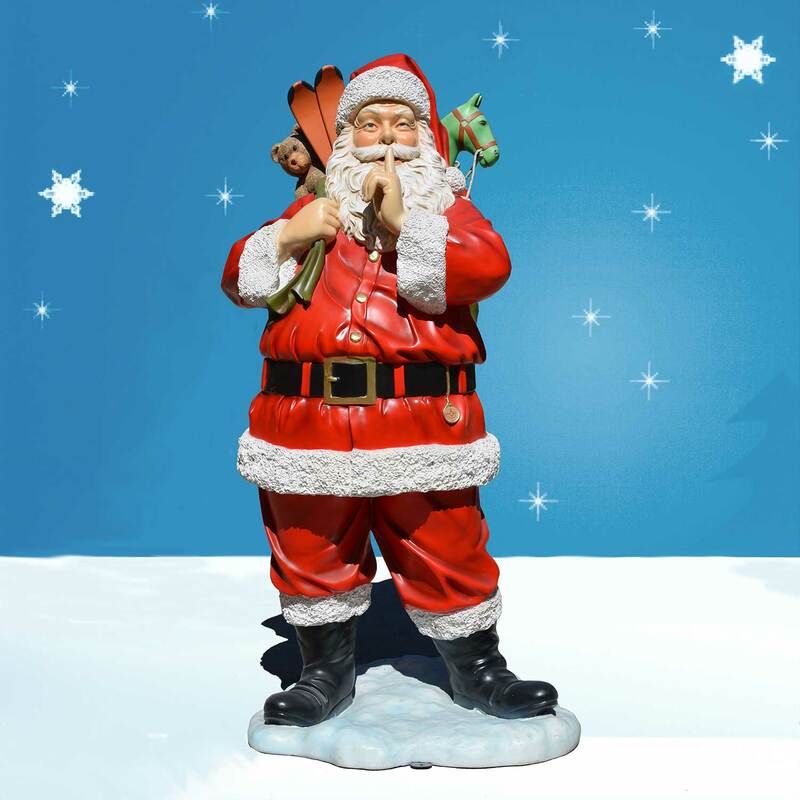 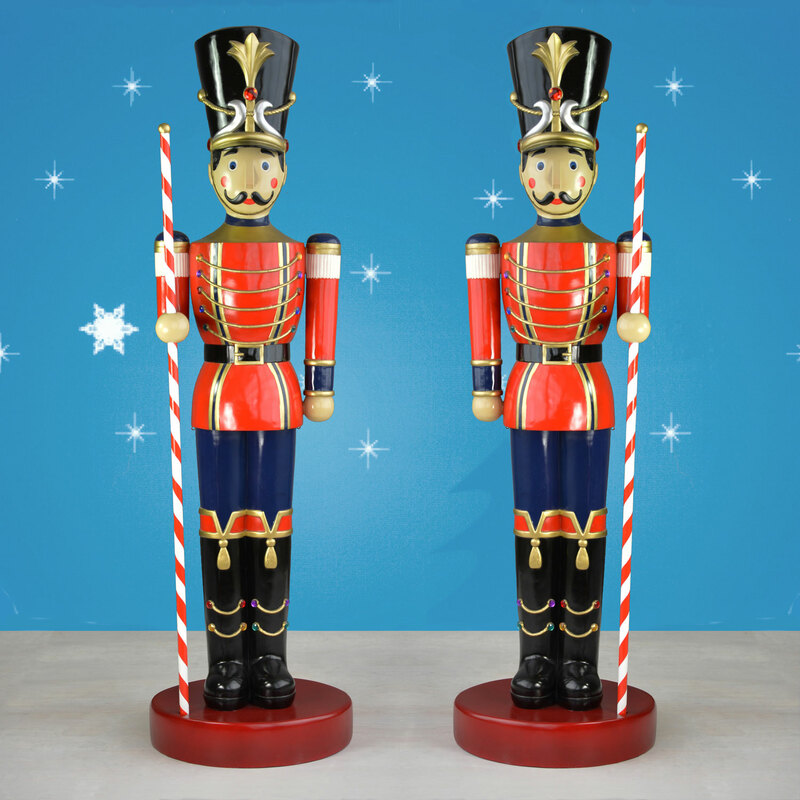 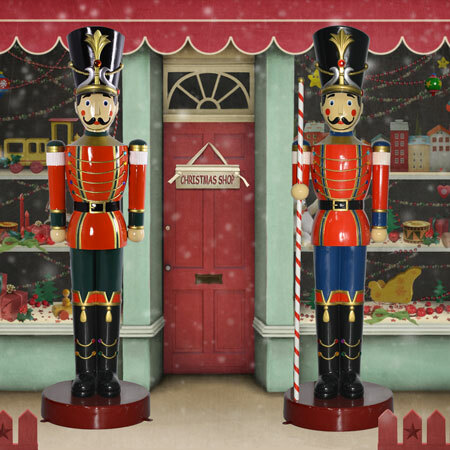 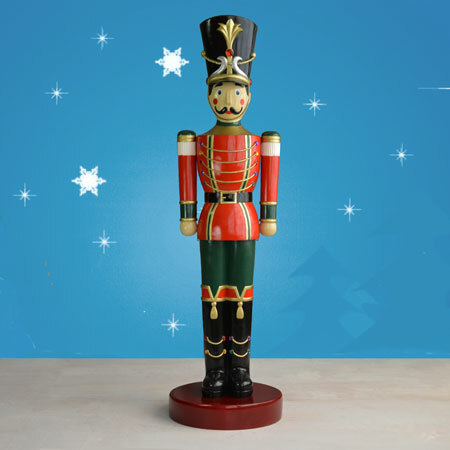 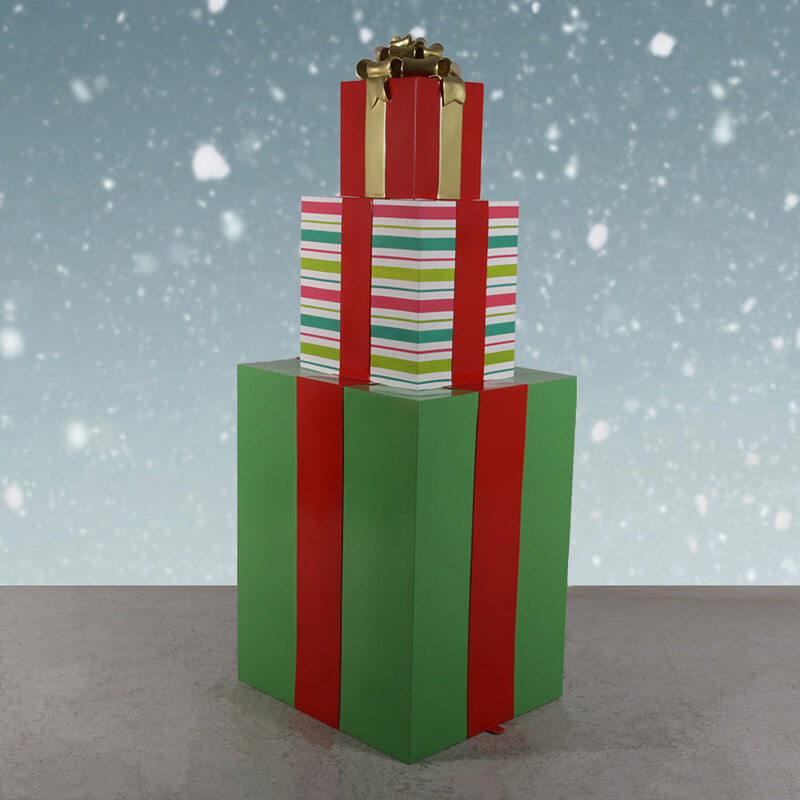 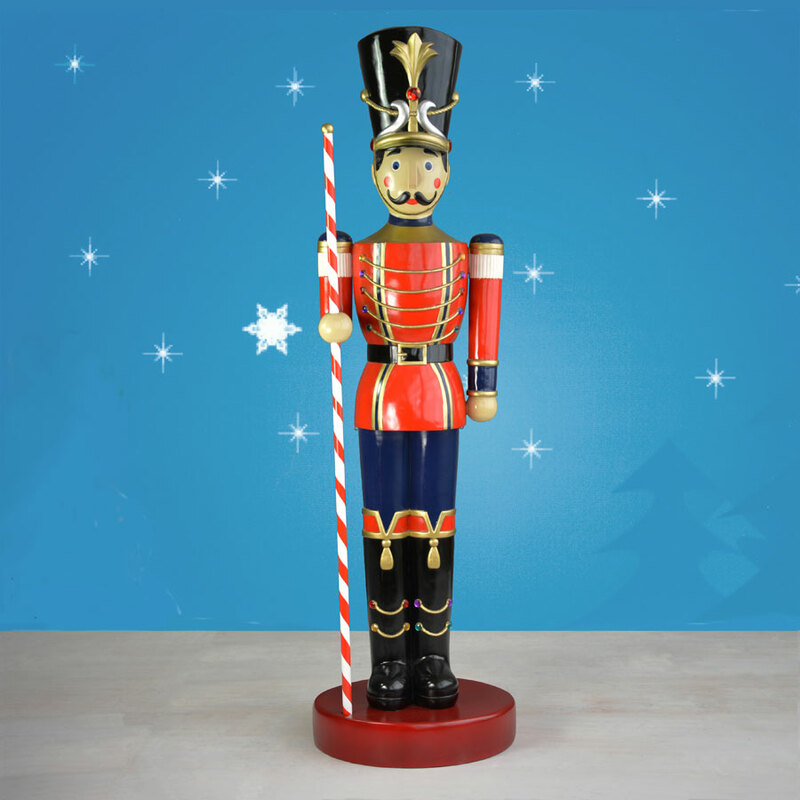 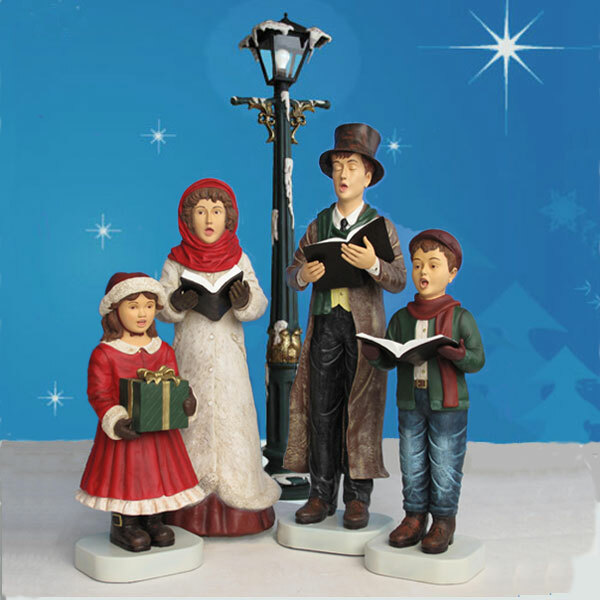 People love a soldier who stands tall - but this toy soldier with baton and Christmas drum will stand even taller. 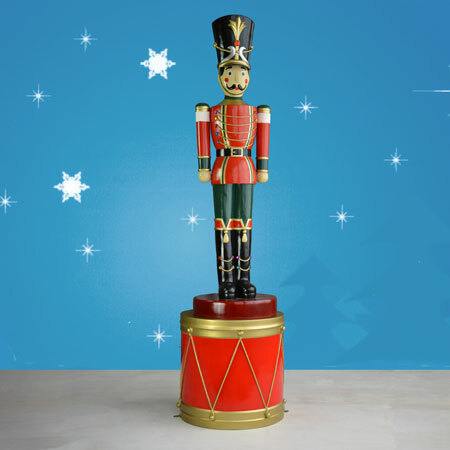 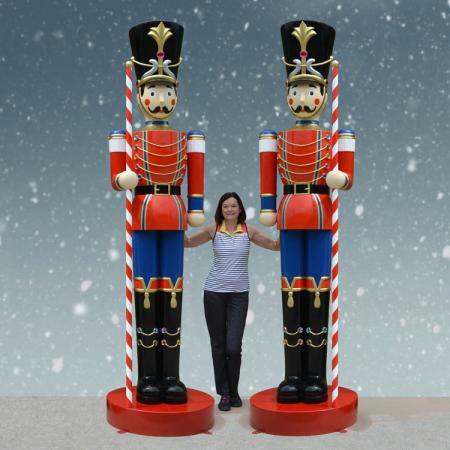 Coming in at 107 inches, or just under 9 feet, your indoor/outdoor toy soldier and drum statue is a commanding guardian that warms the heart. 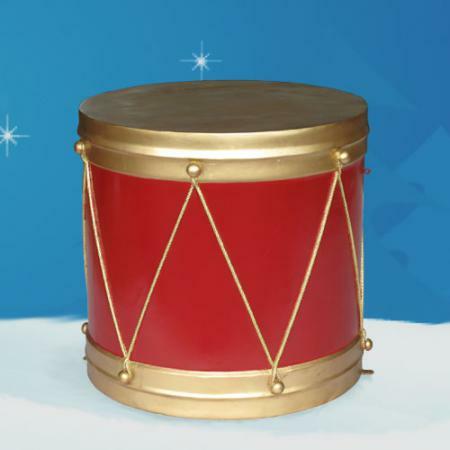 The drum can be set up separately as well if you have a low ceiling. 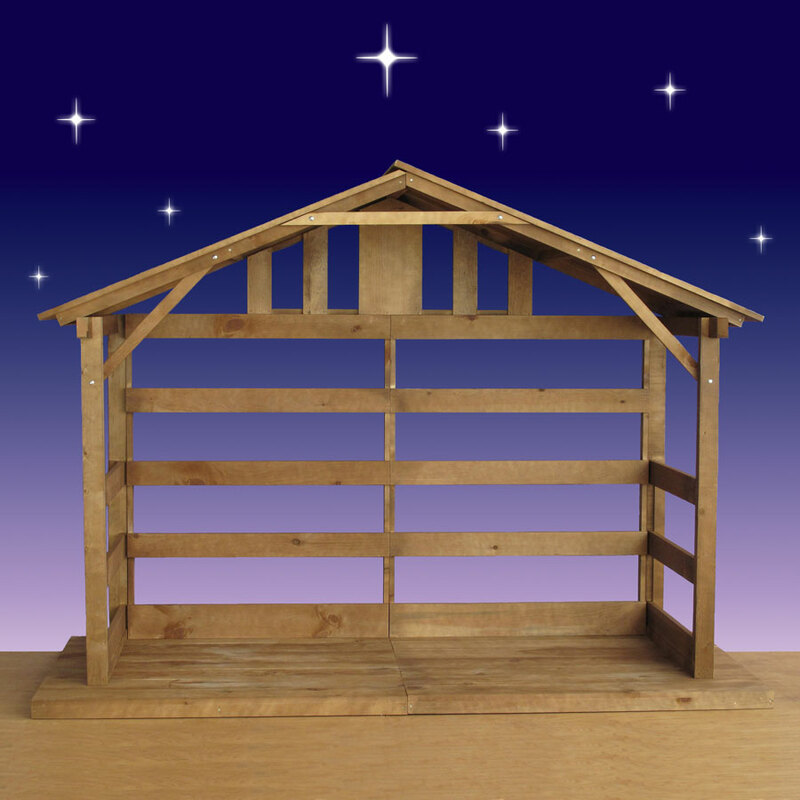 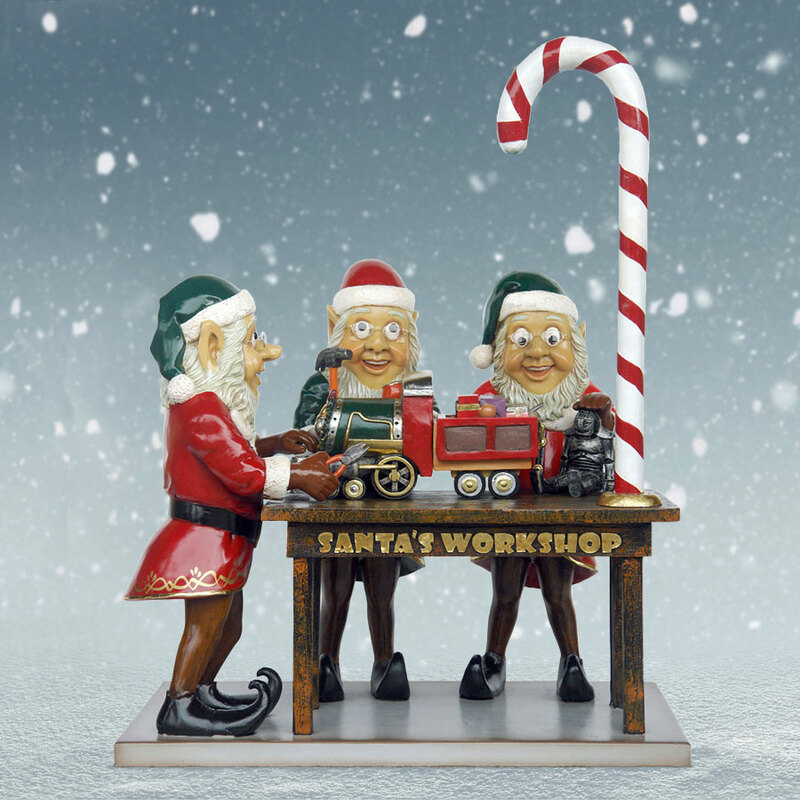 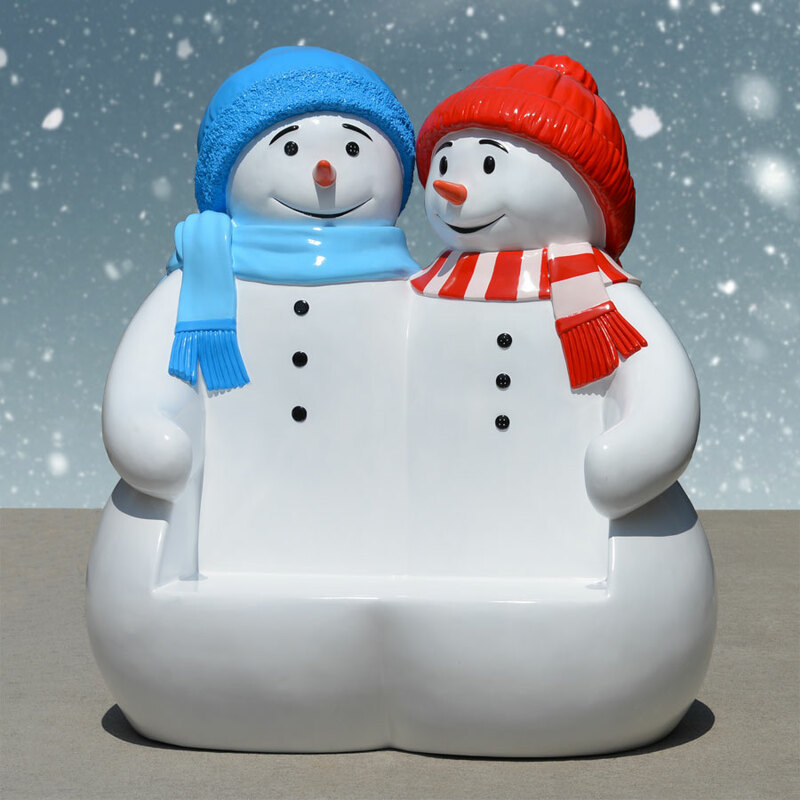 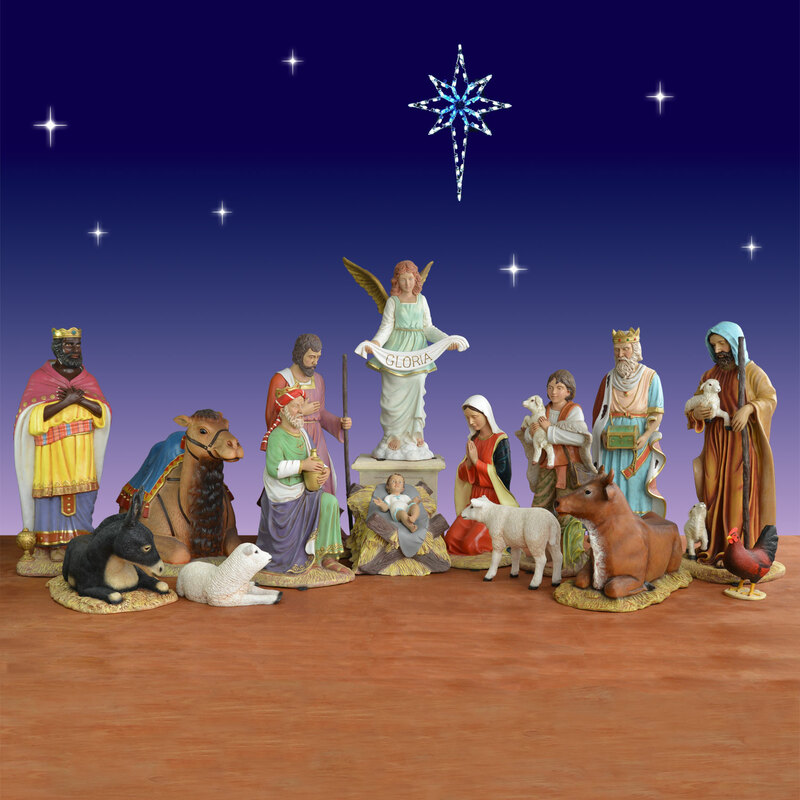 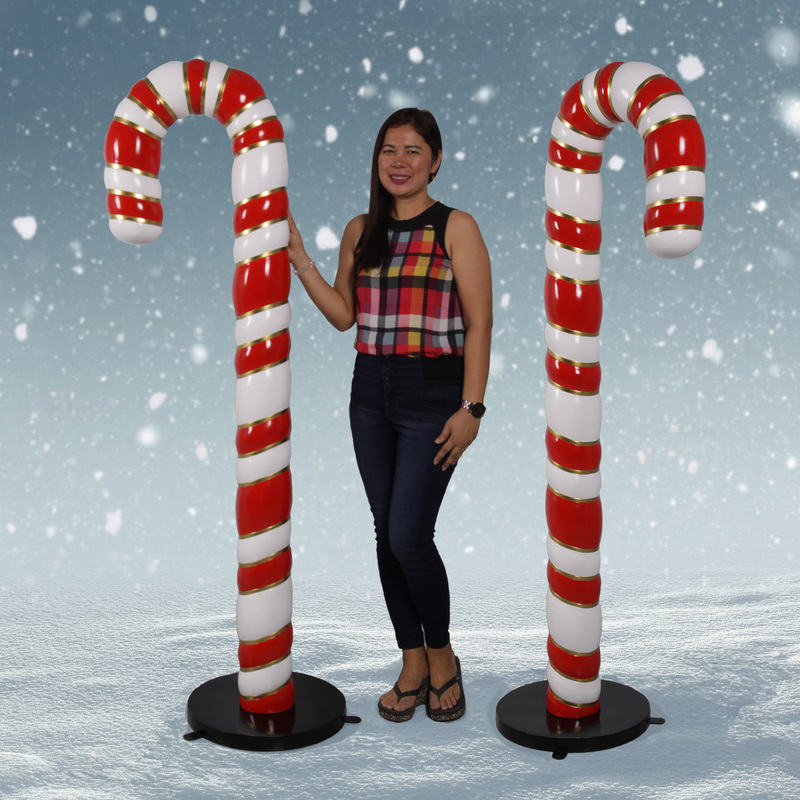 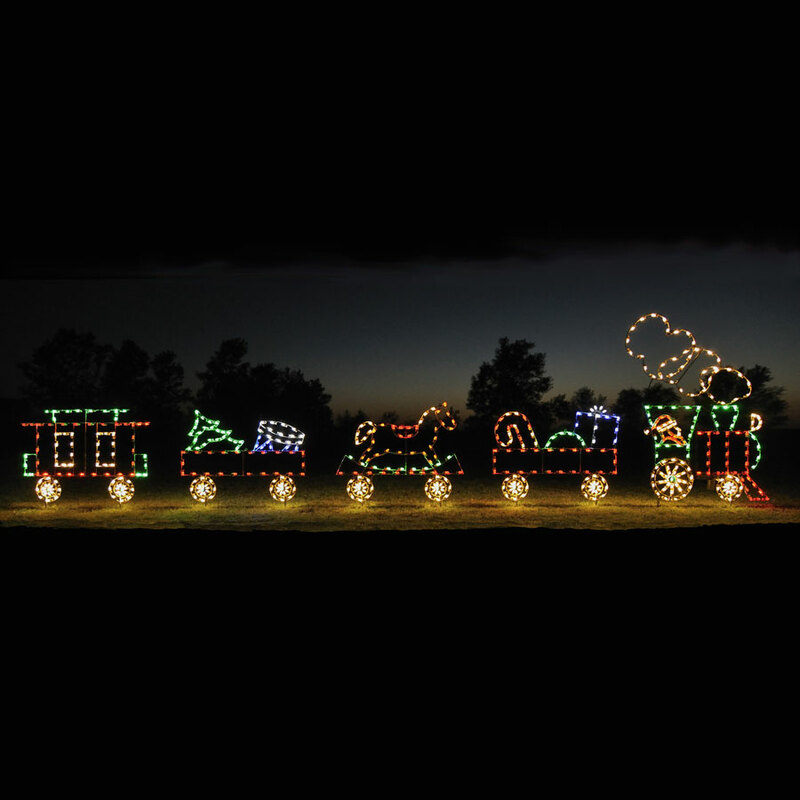 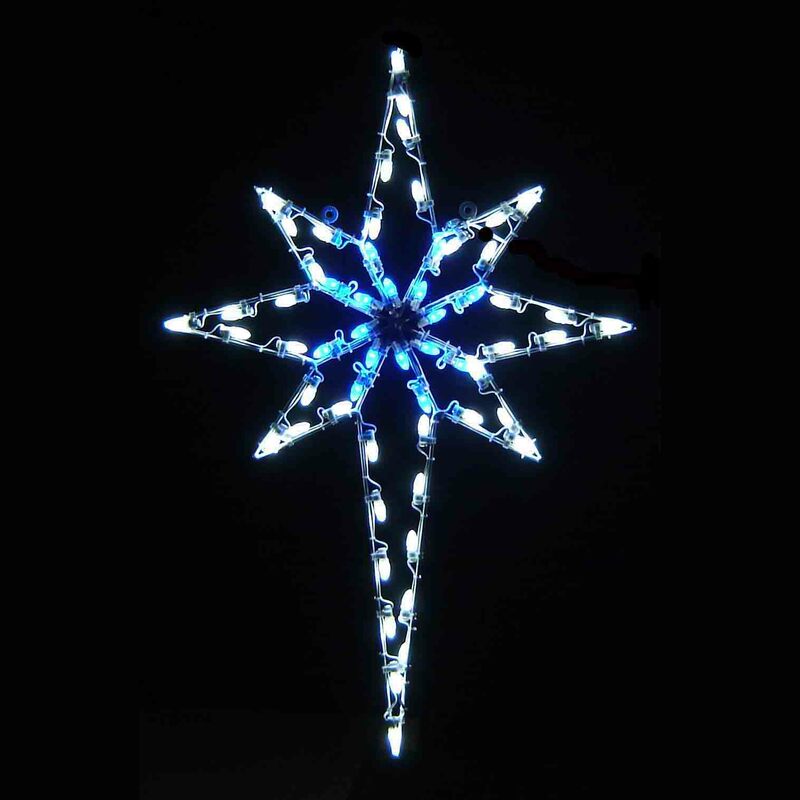 Both are constructed by Heinimex from durable fiberglass and painted in bright, fade-resistant colors that bring joy to everyone who enters your home or business.